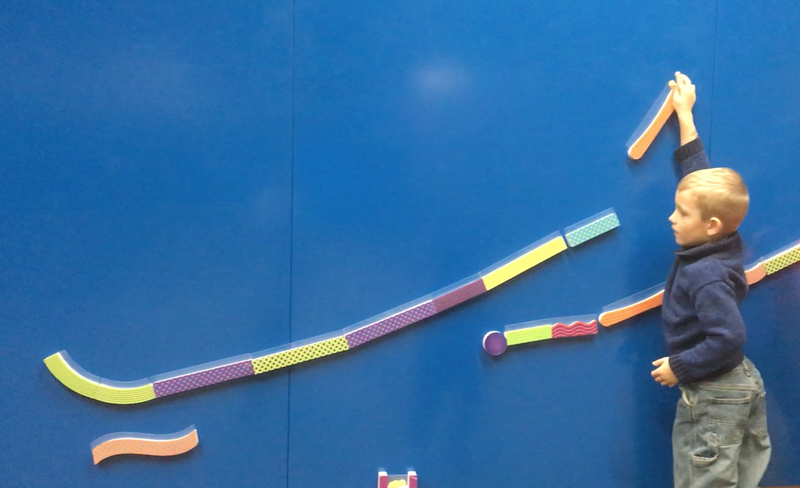 Magnetic walls have been installed in the CRES Performance Area. 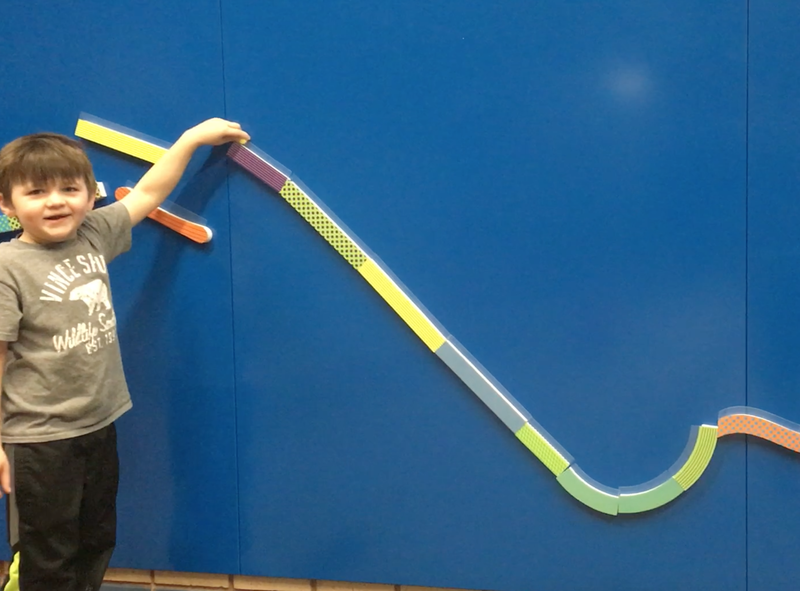 These magnetic walls are used for students to experiment, create, and explore. 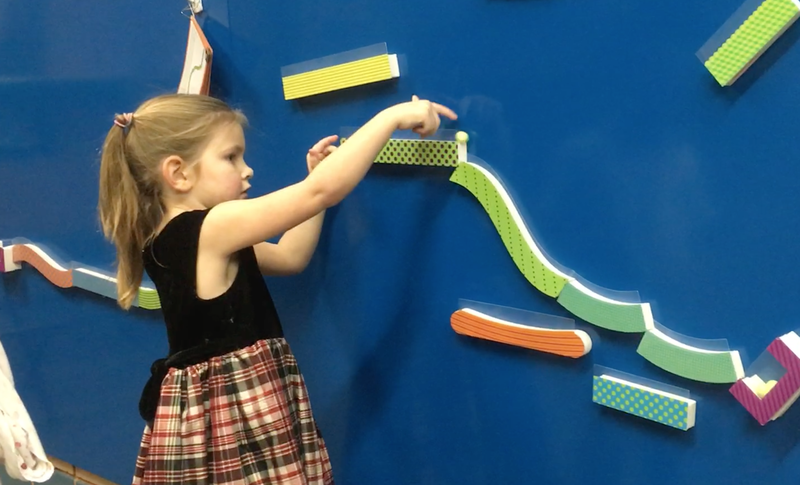 CLEF has purchased multiple items for students to use on these magnetic walls to foster creativity, critical thinking, collaboration, and problem-solving skills.